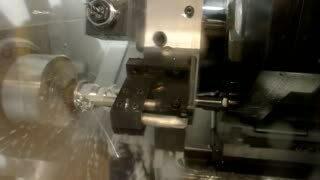 Lathe machine in action. 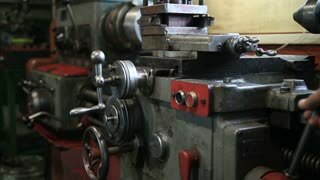 Turning metal lathe. Construct details of any type. 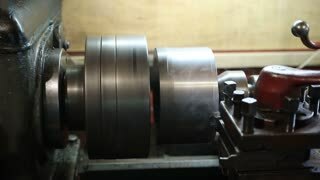 Metal lathe in action. Machine and water splashing. 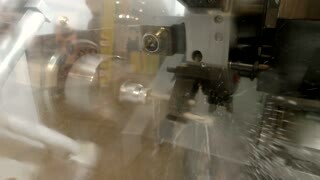 Lathe in action. Machine constructing steel detail. 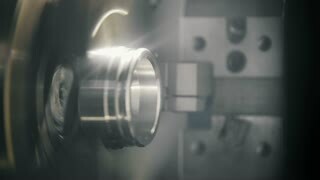 Action of lathe. 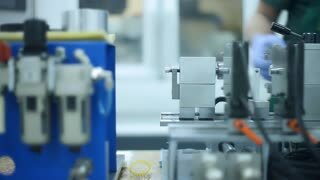 Metal turning machine.